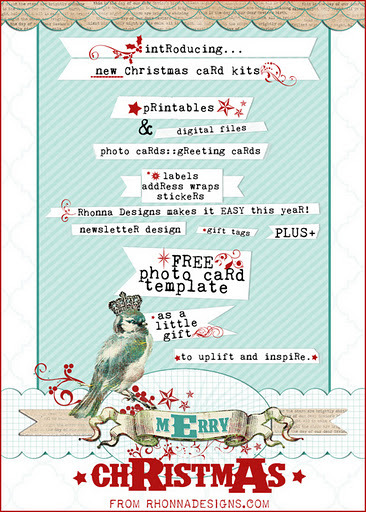 Rhonna Designs has launched their Christmas card kits! To celebrate, they are giving everyone a free photo card template. See other stuff that you love? You can also receive 25% off your order by entering: RDcaRd5 in the 'discount code' box at the bottom of your shopping cart before checkout. 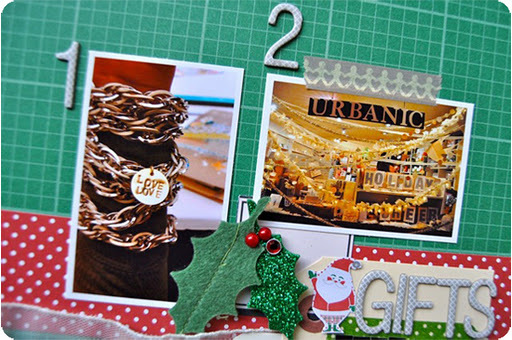 Registration has opened for 12 Days of Christmas at Big Picture Classes. It's 12 prompts from 12 BPC teachers, and then after Christmas 12 layouts + extras (including videos) from all the instructors. Rather than rushing through the holidays this year, give yourself the gift of happy memories documented in a delightfully doable way!